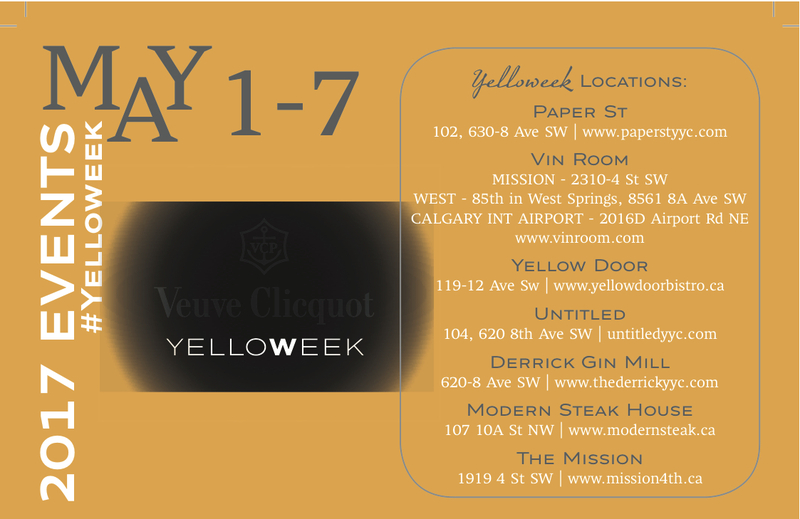 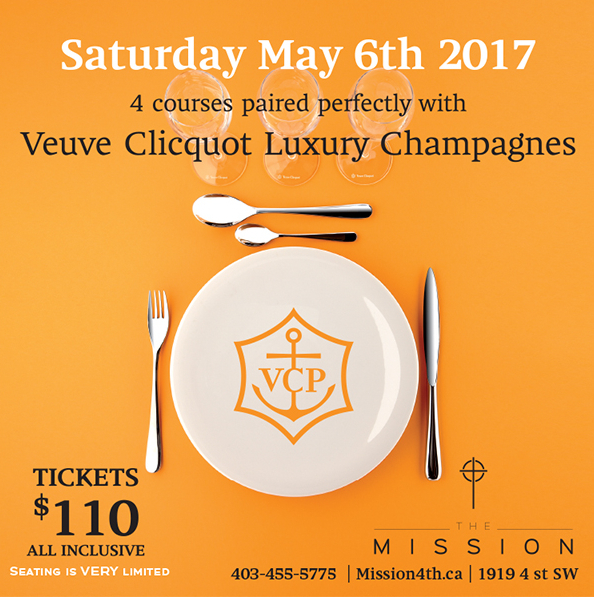 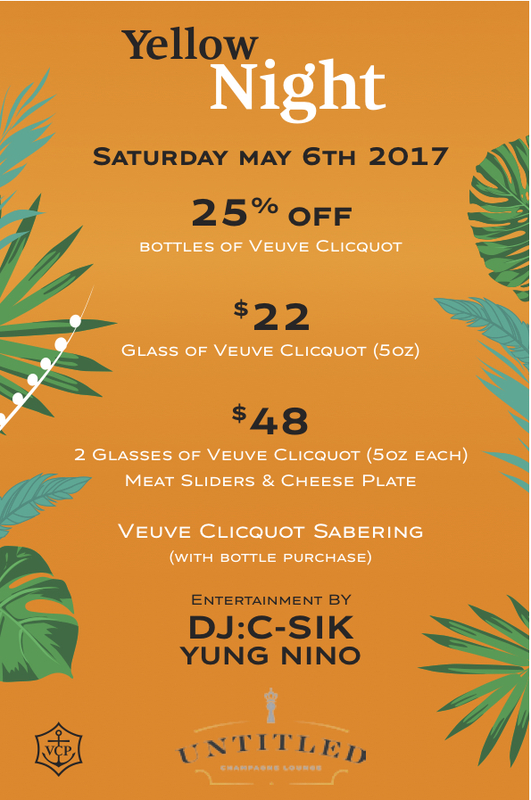 LVMH's luxury champagne Veuve Clicquot is bringing back Yelloweek for the 5th time in Canada. 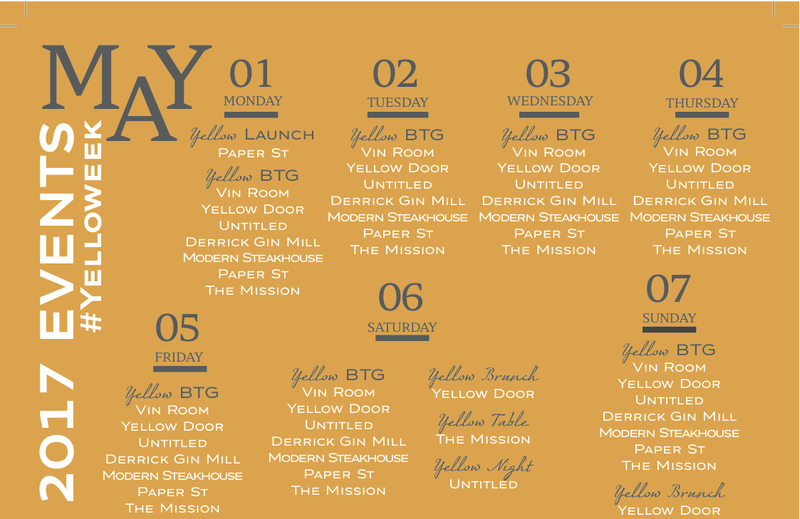 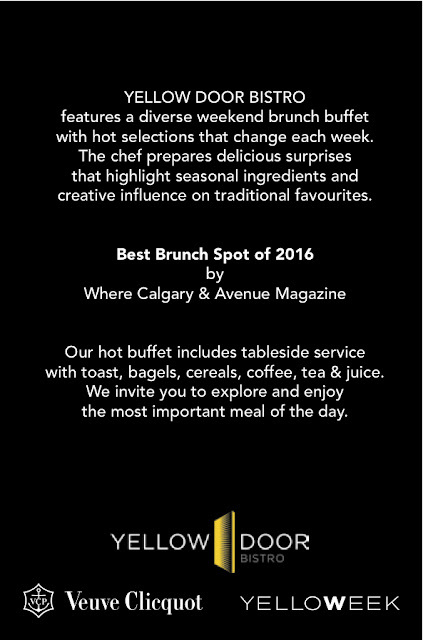 Calgary's Yelloweek begins on May 1st until May 7th. 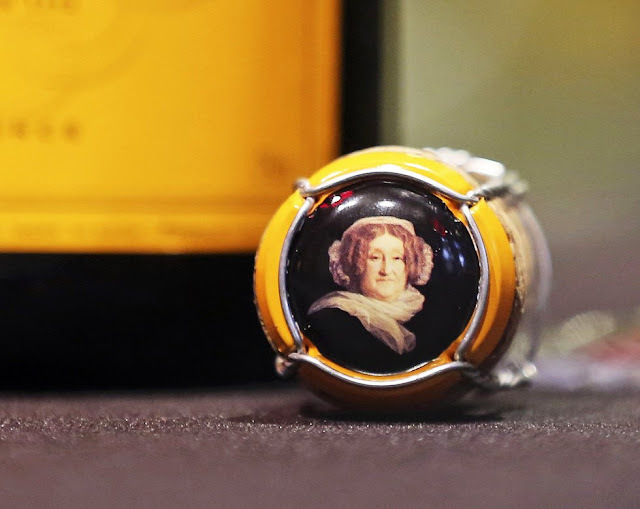 The week long Clicquot carnival is a celebration of the best in culinary, arts, fashion, and lifestyle while experiencing the champagne - It was an adaptation of Madame Clicquot's legacy, where was an admirer and symbol of creativity. 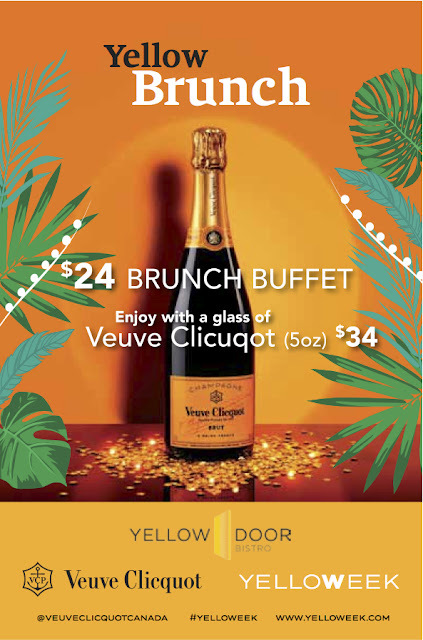 Selected bistros and bars across the city will participate Yelloweek, where they will serve the signature Clicquot by the glass and host special Yelloweek themed events and parties. 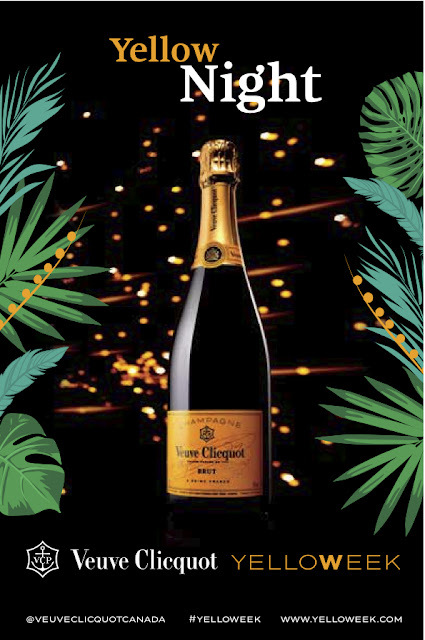 Whether its day or night, brunch or dinner, Veuve Clicquot will ensure to keep your creativity flowing.